There are some movies that can bring the strongest of hearts to shed a tear. Perhaps it’s because many feel that they can really relate to the story and connect to the character. Making people cry is just as hard as making them laugh, and therefore not many directors have the ability to make movies that can make anyone ugly-cry. 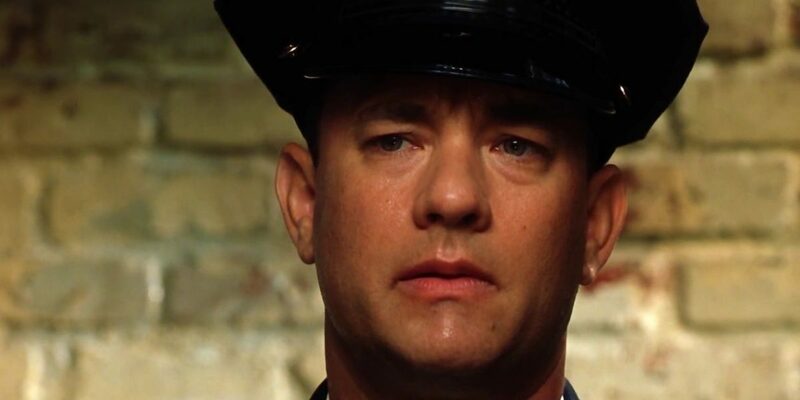 Here is the list of top saddest movies ever. Watch them with box of tissues beside you. 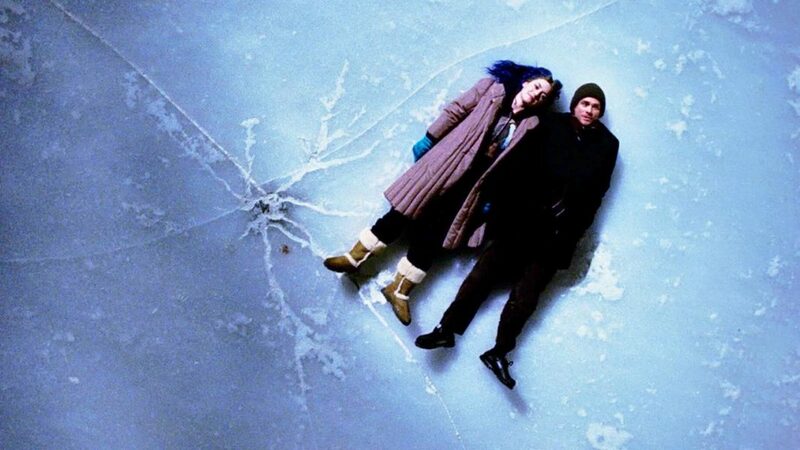 You can some of these best sad movies on Hulu, or Amazon Prime. English teacher John Keating inspires his students to look at poetry with a different perspective of authentic knowledge and feelings. It explores the idea of “Carpe Diem” (seize the day) from the viewpoint of a classroom in an all-boys boarding school. There are certain films that get under your skin. They change your life, subtly altering your perceptions of reality. 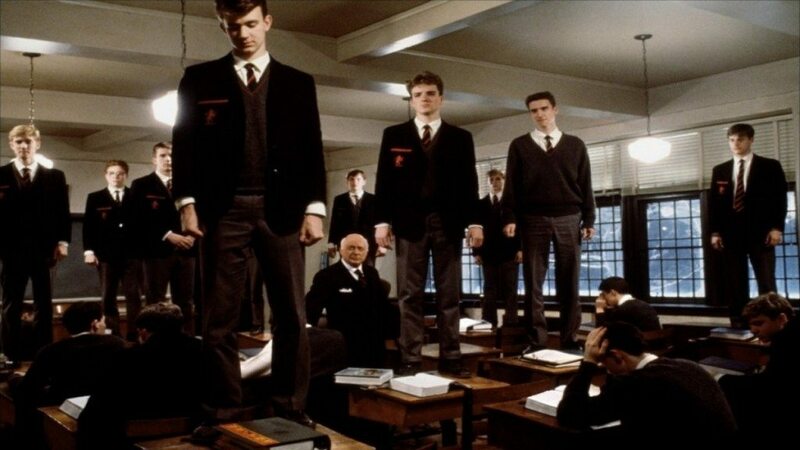 “Dead Poets Society” is one of those few films. It is one of the best coming of age stories for not only adolescents but anyone. Not only will this movie touch your heart and bring you to tears, it will inspire you to be a better person and to follow your dreams no matter what the boundaries may be. Les Miserables holds the status of the movie that’ll make everyone walking out the theatre teary-eyed. You’ll really feel for poor Fantine. 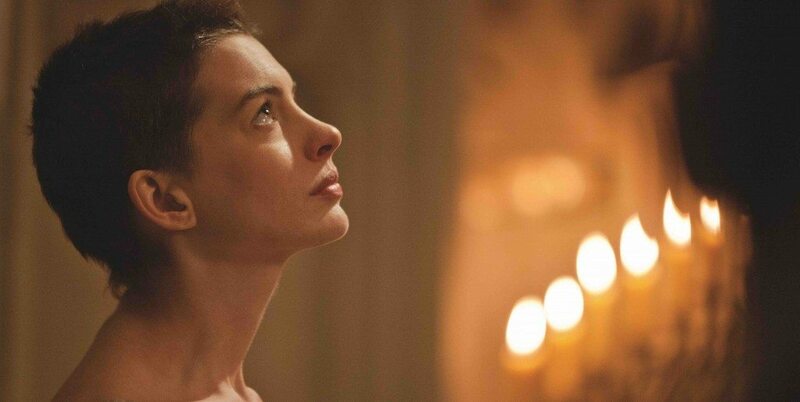 Anne Hathaway played the character of Fantine who starts off as a mother caring for her child, but when she is forced onto the streets, you’ll sure feel horrible for her. This is a must watch for those who are yet to shed a single drop watching cinema. A Fed-Ex employee gets stuck in a storm and finds himself on a remote island with nothing but sand and trees. A family man who does something to get himself out of here and back to his family will make you drench tears. 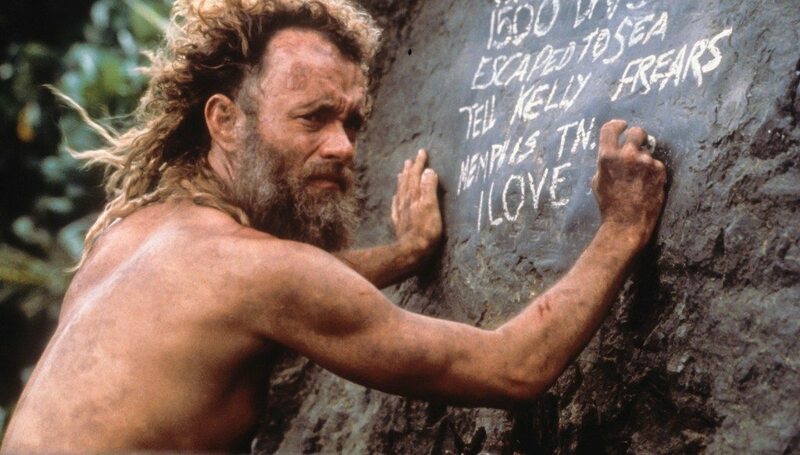 The portrayal of the loner is so raw, played by Tom Hanks. This may well be his best performance after Forrest Gump. The reason this movie is widely popular is that it isn’t a regular love story. Written by Charlie Kaufman, it follows the story of an estranged couple, Joel and Clementine who fall in love again after wiping their memories when they had dated previously. The story is told in a non-linear way, with Joel fondling with his memories so that he can be with Clementine all the time, trying to reignite that spark, which has always been there. This tale of two people finding love in the darkest of the places is a must-watch for any cinematic fan. This is a coming-of-age flick depicts the life of a young girl as she goes through her highs and lows, discovering the world. It’s a sad kids’ movie but it’ll equally make the adults cry their hearts out. It’s not sad because it’s set in a funeral house or because her father falls in love with another woman who breaks the little girl’s heart, it’s because of the bees. Go watch if you haven’t already. And yes get a napkin while you’re at it. You’ll need it heavily. 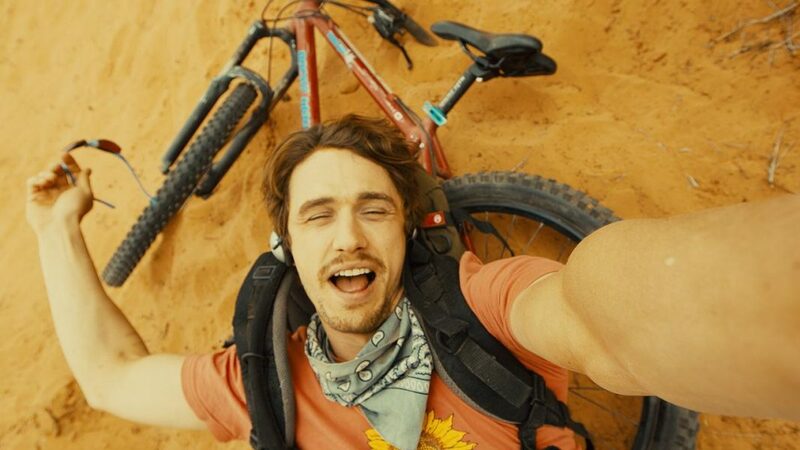 127 Hours is the story of a mountain climber, Aron Ralston who goes on a hiking adventure in Utah, but in the way, gets his hand stuck in a canyon. It is the story of perseverance, grit, survival and basic human instincts in the most raw manner. Circumstances lead to Aron taking desperate measures to somehow survive and get out of that situation. This is a one-man masterpiece, acted by James Franco. You’ll yourself wonder how tough the scenes are to watch, and would really shudder at the thought that this is based on a true story. It happened to someone. This timeless classic, directed by James Cameron won the Academy Award for Best Picture in the year that it was released. It is a heartbreaking tale of Jack and Rose who grow fond of each other over the course that they are onboard the ship. Their love knew no boundaries. 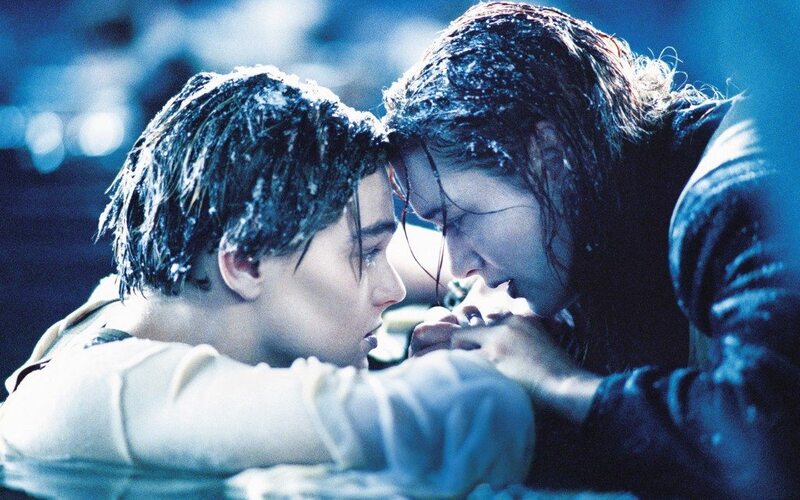 Even though Jack was not an aristocrat, Rose loved her for the person she saw in him. People have been watching this film for the sheer emotion that it captures and ofcourse the acting by Di Caprio and Winslet. This movie is based on the true story of a severely deformed man, Joseph Merrick who has an unusually large head and often comes out as a subject of laughter by other people, which leads to him being shown around as a comic by a person in his circus. He is often chased, bullied and made fun of by others but some close to him really care for what he is going through. 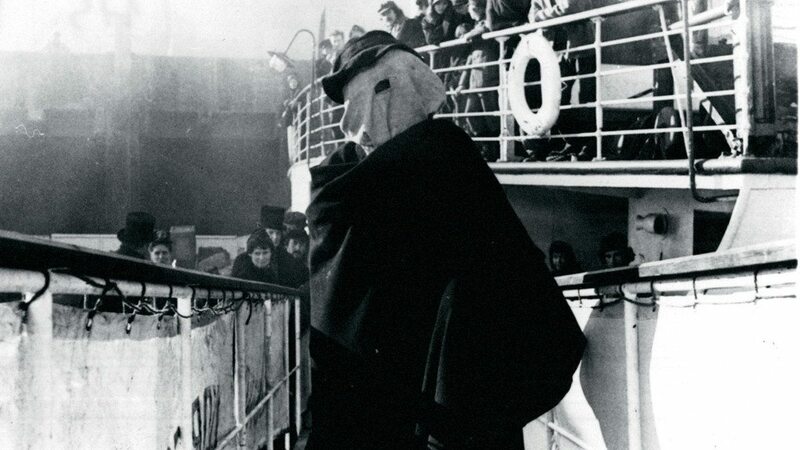 While he’s on is deathbed, the end scene really is mesmerizing with John Hurt playing The Elephant Man. Based on Stephen King’s novel of the same name, this movie has some of the most brilliant acting done by Tom Hanks. It’s the story of a prisoner accused of homicide who’s on a trial for the final sentence. Tom’s life is changed when he finds that the prisoner has a magical ability of healing. It really makes one’s eyes wet in some of the movie’s scenes between the two, and the scene where his backstory is depicted. Losing a child is a terrible thing. The ones who haven’t suffered this ill fate cannot even begin to comprehend the trauma of the parents. Their souls are broken down completely and it takes a lot to draw them out into the sunshine once again. John Cameron Mitchell’s ‘Rabbit Hole’ captures this pain and the path to acceptance from resignation of two grief-stricken parents after their son is killed in a car accident. Nicole Kidman and Aaron Eckhart play the unfortunate parents with a chilling excellence, bringing out the pain quite eloquently as they are stuck deep down the rabbit hole of sadness. The final scene is one of the most touching ones in recent times as the parents hold hands and stare into space reminiscing about their son. The path to recovery from loss is a difficult one and is something only the travelers will understand. The ultimate choice in sacrifice was made by the Auschwitz concentration camp survivor Sophie when forced to give up one of her children in order to save the other. The burden of guilt is too heavy to bear for a mother yet she tried her best to go back to normal life. However the pangs of sorrow never seemed to elude her and made her emotionally vulnerable. When hope comes in the form of the writer Stingo to rescue her from the doldrums, she submits. But the past can never be ignored and she was compelled to rush back to her lover Nathan. The pathos had overcome their souls completely and there wasn’t any inch of light anymore. They leave the world together and ultimately are set free. Alan J. Pakula directed one of the most heart-wrenching dramas of all time about a mother’s sacrifice. It is tearful and hurts the audience right in the core of the heart. 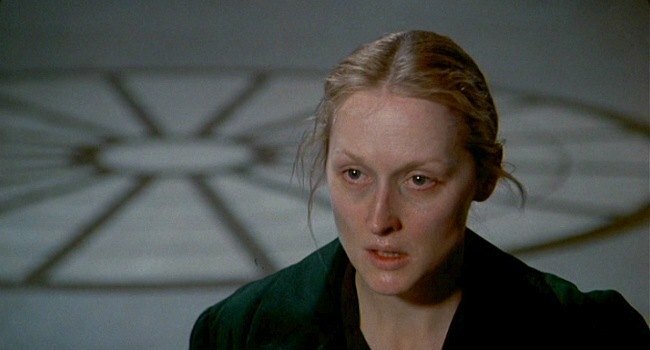 Meryl Streep as Sophie is stupendous and her gut-wrenching portrayal is one of the best in cinema, worthy of the plaudits it received over time. Two eight-year-old boys – Shmuel, who lives at a concentration camp and Bruno, who’s the son of the camp’s commandant are separated by more than just an electrified barbed wire. They both befriend and Bruno provides for the pleasantries like food to a rather starved Shmuel over their day-to-day talks on innocent little nothings. The mere sight of seeing a hurt Shmuel is painful. And tearjerking. Bruno’s innocence and curiosity give in when he too dons a striped pyjama and crosses over the fence into the camp, only to meet a terrible fate. ‘The Boy in Striped Pyjamas’ is the story of two hapless, naive kids who become the scapegoat for crimes that nobody has committed. 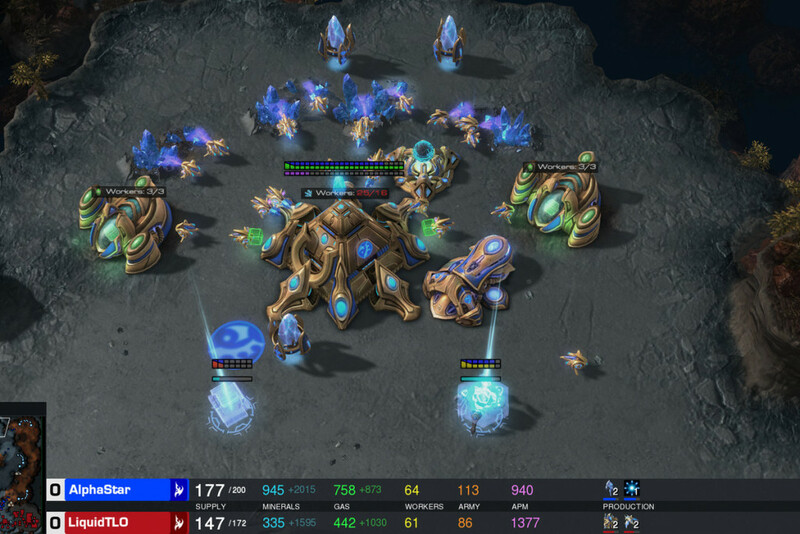 Oh, the sorrow of separation. ‘The Notebook’ isn’t a surprising entry in this list. Allie (Rachel McAdams) has to make a difficult choice between her fiance Lon (James Marsden) and her past love interest Noah (Ryan Gosling). She loves them both and they both love her, albeit in a different way. ‘The Notebook’ is a story of falling in love, losing your loved one and trying to find them all over again. There are moments of guilt, loss and angst in this movie, told from an elderly Noah’s point of view to an ailing and demented Allie Calhoun (Gena Rowlands). A story that starts with love at the first sight and ends long after, with togetherness despite all oddities is worth sulking for. Conor (Lewis MacDougall) has to go through a lot of things including his mother’s illness, his father’s separation from him, his grandma’s restraint, bullies at school and finally, a yew tree turned monster’s (Liam Neeson) storytelling. Soon, Conor realises he’s been living the worst nightmares he’s been told. Losing his extremely sick mother (Felicity Jones) is Conor’s worst fear, who, apparently is being treated by a new drug every other day. And despite all this, he finds his refuge in the monster. 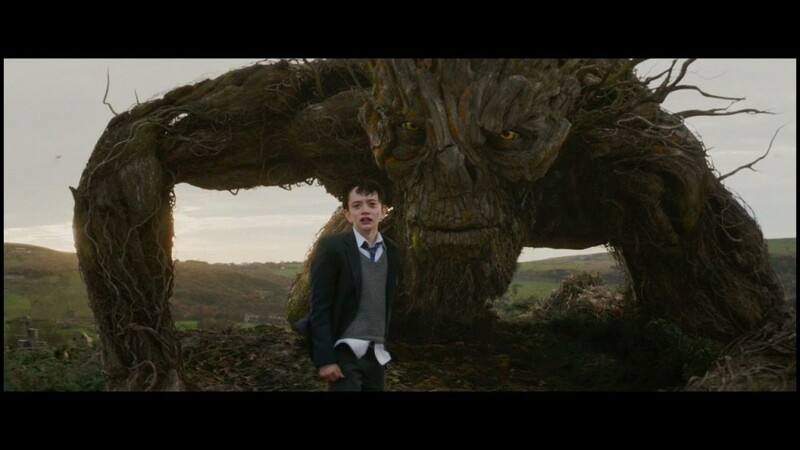 ‘A Monster Calls’ is an amazing story of letting things go their own path. A story of an unwell mother and her troubled child, it has its own weeping moments throughout. Some survival stories occur against forces more brutal than nature itself – like fellow humans. ‘The Pianist’ is one such story. 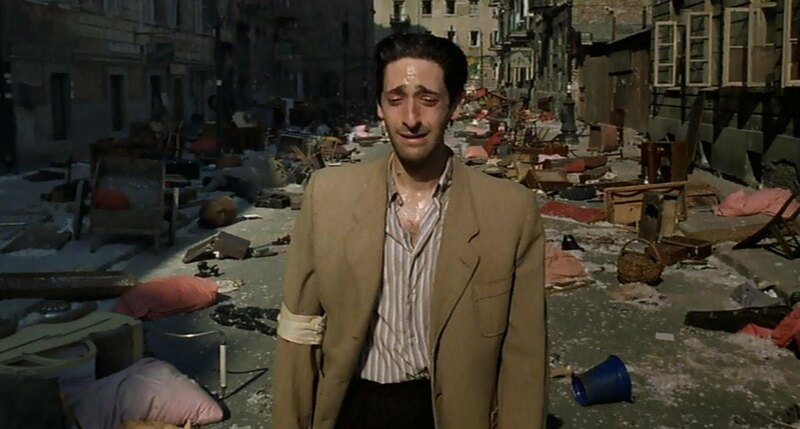 It is n adaptation of the autobiographical book The Pianist, a World War II memoir by the Polish-Jewish pianist and composer Władysław Szpilman, who is forced to survive in the Warsaw Ghetto during Nazi Germany’s invasion of Poland. Roman Polanski (who managed to escape from the Kraków Ghetto as a child, and thus experienced the horrors of WWII firsthand) holds nothing back in his depiction of the Holocaust’s extreme atrocities. The camera doesn’t flinch when young children are beaten to death, innocent men and women are gunned down and executed in the streets, piles of dead bodies are set afire and a man in a wheelchair is hurled off a balcony, fatally crashing into the ground below. It’s not an easy watch, but it’s a powerful one. Solomon Northup (Chiwetel Ejiofor) who’s a resident of Saratoga, New York has been captured and being sold as a slave. ’12 Years a Slave’ is the story of abuse, torment and a long-lost identity. With immense pain and suffering, Solomon’s misery is shared by countless men, women and children, moving from one slave pen to another and serving one or the other slave master. The way Solomon is beaten with a club in a cell and Patsey (Lupita Nyong’o) gets flayed by Edwin Epps (Michael Fassbender) is horribly graphic and brutal. I am sure their wails will be accompanied by your sobs when you watch this masterpiece of a movie. 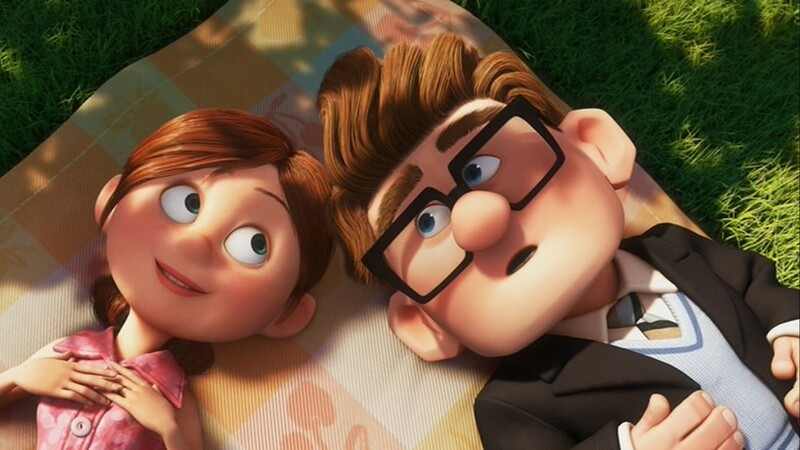 The movie ‘Up’ is unequivocally one of the greatest love stories told by the means of a mute animation, a feat that only a few could achieve even in the far future. An aspiring explorer Carl Fredricksen (voiced by Ed Asner) wishes to fulfil his childhood dream of flying to and visiting the Paradise Falls – a land lost in time, which is also his wife Ellie’s dream and comprise the first few pages of her Adventure book. They both grow old together and the part of their coming of age without uttering a single word will melt your heart. A story of reliving a lost dream, coupled with a few thousand helium balloons tied to a house and a quest to rescue an innocent exotic bird from a rogue yet seasoned explorer, ‘Up’ is a miracle worth every second of your time. Set in the early 1980s in San Fransisco, ‘The Pursuit of Happyness’ is a timeless classic about a father Chris Gardner (Will Smith) and his son Christopher (Jaden Smith) and what they both go through in order to live their lives like they had always dreamt. While Chris has a troubled relationship with his wife Linda (Thandie Newton), his toil to earn money by selling a Portable Bone-Density Scanner by running pole to post doesn’t yield many results. Even though he doesn’t have a paying job, his bank accounts are drying up and his bills and expenses are soaring, his love for Christopher and his resolve to put their life back on track is the pursuit we’re talking about. Money deficit coupled with the immense love for his family makes Chris push beyond his limits and become an unpaid intern at a very demanding stock broking firm. If you ask me, seeing a homeless, penniless and famished Chris running around with his kid, roaming in the streets is tragic. ‘The Pursuit of Happyness’ wells your eyes every time you watch it. Professor Parker Wilson (Richard Gere) finds a deserted puppy at the Bedridge train station, lost and alone and decides to take him home. 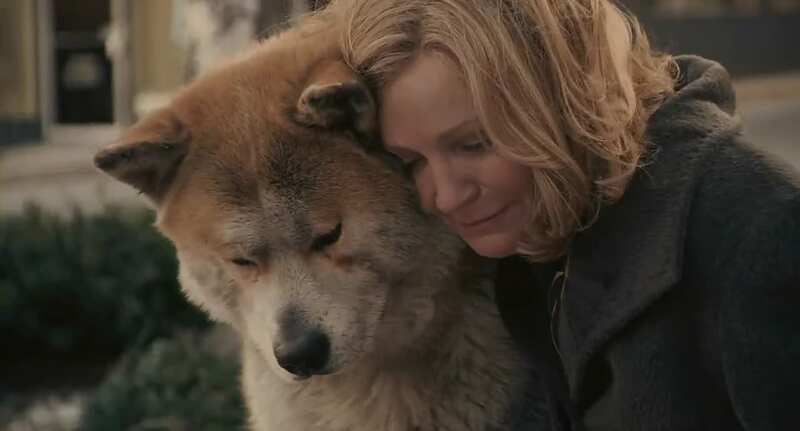 Due to the dearth of options to pet it and his wife Cate’s (Joan Allen) dislike for dogs, professor stays him in a temporary shed outside their house and names him Hachi, a denotation of the lucky number eight in Japanese culture, a place where it truly belonged once. Hachi sees off his master every single day hence and also waits at the station until the 5 PM train arrives. He’s never late and never misses. But the professor does. Even after professor’s demise, Hachi continues visiting the train station. You’ll cry your heart out in the scene when, even after several years of professor’s demise, Cate finds an ailing and wretched Hachi waiting at the train station. ‘Hachi: A Dog’s Tale’ is the story of an immensely devoted, loyal and piteous dog and his tale of attachment and desertion and a hope for his master to return. I’ve never witnessed a story more stirring and agonising than that of Hachi’s. Probably I never would. I still remember finishing the whole book in one single night and rushing to the cinema the day after to watch TFIOS. 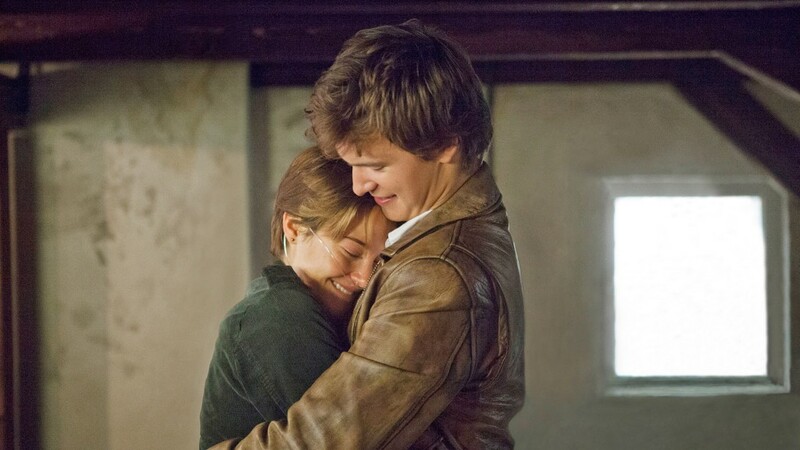 Categorically, there cannot be more pain felt within the span of a two-hour movie as compared to what Hazel (Shailene Woodley) goes through, once she finds out about her “great and terrible ten”. A teenage girl who is fighting her lung cancer since her childhood befriends Augustus Waters (Ansel Elgort), who’s too battling it in his bones. They meet each other at a support group and get obsessed with a book called “An Imperial Affliction”. In a story of seeking answers within and for the book they’re obsessed with, Hazel does find her solace and love in Gus, which is sadly short-lived. The part where Hazel reads Gus’ eulogy in front of him and the part where she finally confronts the ugly truth about Gus’ death is terribly melancholic worth ten Hazel points. TFIOS is a rally of tears till its very end. And even further. Tissues anybody? Starring Ryan Gosling and Michelle Williams, ‘Blue Valentine’ is a story about a couple, who the world sees as a perfect relationship, but are actually in a downward spiral caught up between lack of ambition and retreat into self-ambition, hence slowly resulting into a failed marriage. One of the best movies about marriage, ‘Blue Valentine’ is so honest in its rendering that it is not easy to sit through the film. But if you do, you will realize what a truly exceptional film this is. ‘The Painted Veil’ is quite simply one of the best relationship dramas that you are ever going to see. Usually, love stories or romantic dramas fall under the trap of schmaltz, but not this film. It’s mature; it’s beautiful; and it’s tender. It will put you into a moral dilemma of which side to choose between the two flawed characters; but ultimately, you will realize nobody is perfect — neither you nor them. I have watched the film several times now, and every single time it breaks my heart into pieces. A remarkably powerful and moving love story of two cowboys may not have won the Best Picture Oscar, but it surely did win hearts. Never bending down to cliches of a homosexual love story, ‘Brokeback Mountain’ plays more like romance of two humans. Its fable-like quality only adds to its charm so much so that it will linger onto your minds long after the film is over. Easily, the best film of Ang Lee. ‘Amour’, a french word, means love. 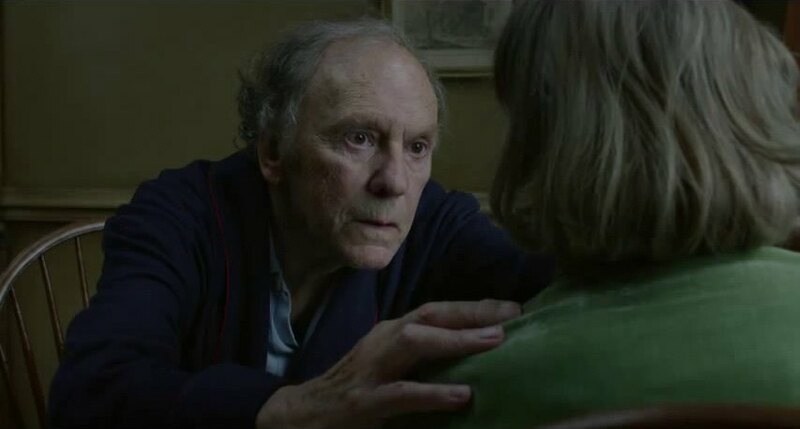 And no film this century depicted the pain and the suffering that comes along with love in such a poignantly touching way than ‘Amour’. It is a story than can be difficult to sit through, but the payoff — if you want to call the emotionally devastating climax that — is huge. You will be left thinking about the movie for days, even weeks. Such is the impact of Michael Haneke’s ‘Amour’. 1950 was a historical year for Britain. It was the last time a woman was tried and hanged with Ruth Ellis being the unfortunate recipient of the punishment. Mike Newell took the courageous decision to showcase her life on the big screen with his 1985 critical hit ‘Dance with a Stranger’. The life of Ruth is sad at best, having had to degrade her social status to the drains in order to survive. She had been spurned at every moment and her love life was shaky always. The pain and pathos is prevalent throughout and this film carries these tones to perfection. 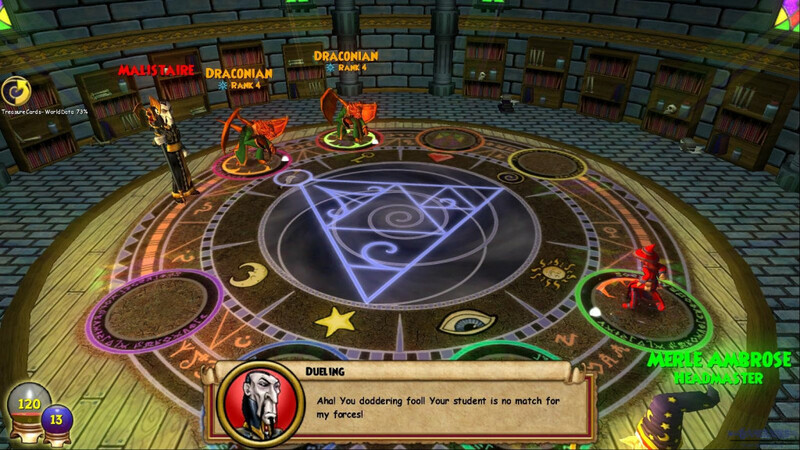 The audience is left to sympathize with the protagonist as she shoots her way to jail. In the end everyone wonders if death had been a blessing after her tear filled life. Happiness had been an illusion and Mike Newell showed it astoundingly well. 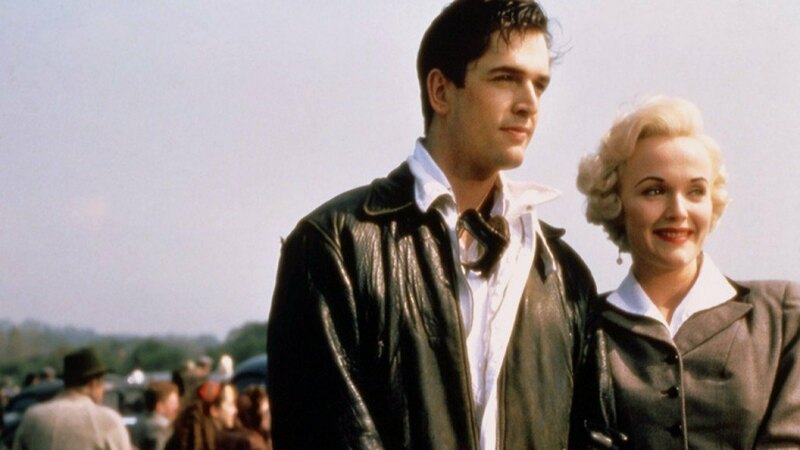 The lead pair of Miranda Richardson and Rupert Evertett have this film to thanks as it brought their careers to the spotlight. It isn’t wrong to be different but sadly we humans have failed to grasp this basic concept of life and never fail to ridicule or even eliminate anyone who isn’t ‘normal’ is our opinion. 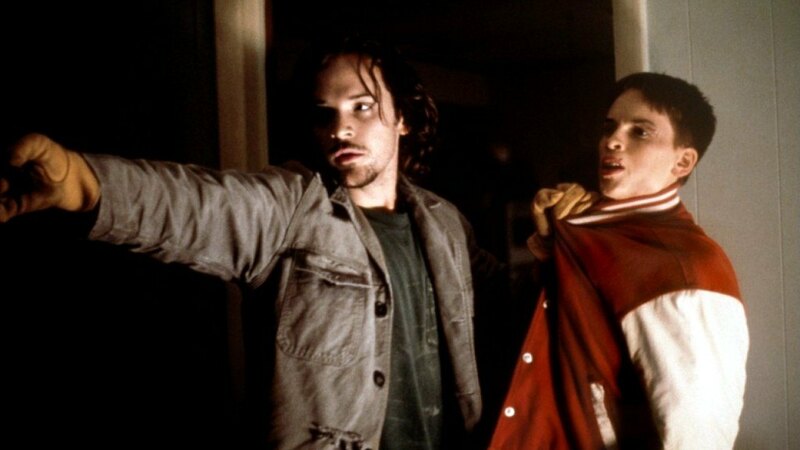 The life of Brandon Teena, the American transgender who adopted a male identity in order to live and find love, and was brutally killed, is brought about convincingly in Kimberly Pierce’s ‘Boys’ Don’t Cry’. The film is so well made that the audience can actually feel every stab of pain in the life of Brandon as he seeks love and peace in his life. The movie chronicles the hypocrisy of the democratic society and the love between Brandon and Lana amidst the raging intolerance. Hilary Swank honors the late Brandon Teena, taking his love above the social norms and the limitations of male/female. She was flawless in her portrayal, bringing out the desires and unconventional beauty of his soul. She was exceedingly natural and emotional, facing an uphill battle for love and a place in the society. This is truly Swank’s best performance till date and one of the films in recent history. The September 9/11 attacks in 2001 is the most widely documented and notorious terrorist attack of all time. Apart from the crashing of the iconic World Trade Centre towers of New York, there was another story of a battle between the nefarious terrorists and some spirited common men who put up a challenge when the United 93 passenger plane was hijacked to act as a missile aimed at the US Capitol. 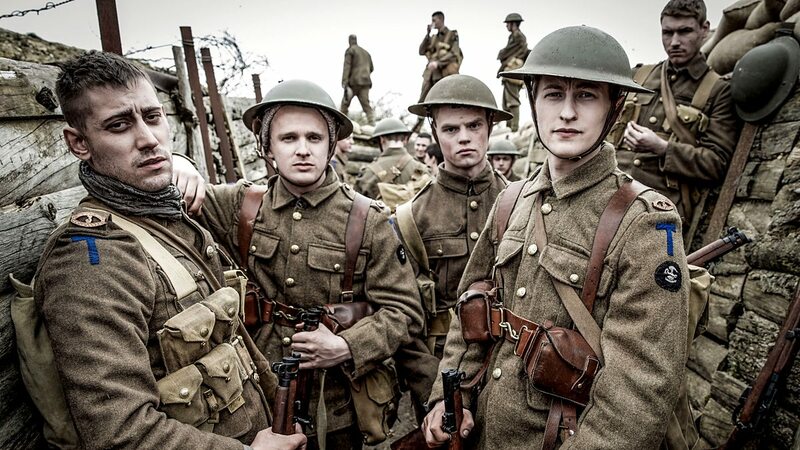 Paul Greengrass used the last minute messages sent by the passengers on board, as the ‘soldiers’ strapped on and fought for the country, to form his screenplay. ‘United 93’ was more than just a film honoring these heroes, it is a symbol of true patriotism shown in the face of danger. It depicts how common man has the power to fight the fear of death after a moment of realization and battle for the country and their loved ones. No danger is big enough or is any challenge hard enough to throttle their might. Paul Grenngrass made a chilling document on these facts based on the bravest example of common man taking up arms. This is a film which makes the audience want to stand on their feet and applaud with tears in their eyes. Salute! United! I’ve seen this film a couple of times following its release, and I think it’s a film about reactions, or rather, what one should feel when something happens and how long the feeling must last for. In ‘Manchester By The Sea’, a man and his nephew cope with the man’s brother’s death. It’s a time of confusion, where both of them are unsure of how to show their emotions. The film inter-cuts scenes taking place in the present with flashbacks where we see the bond between all three men. The both of them really care for the departed man, but his brother and his son find themselves in a tough spot as they are given many other things to take care of that they keep their emotions within, almost afraid of what might happen if they were to be let it all out. A film that speaks directly to those going through similar times, the beautifully realistic portrayal of events in this picture makes everything feel very authentic, like it all could in fact, actually happen. The characters are very relatable and the actors play them exceptionally. The brief period of grief brought on by bereavement is very tough for those close to the one no more, and that is one of the major themes that this film depicts. Casey Affeck’s character, who leads the film, has been beaten down so far with everything that life has offered him, and the film shows us how he goes through it all, although struggling. 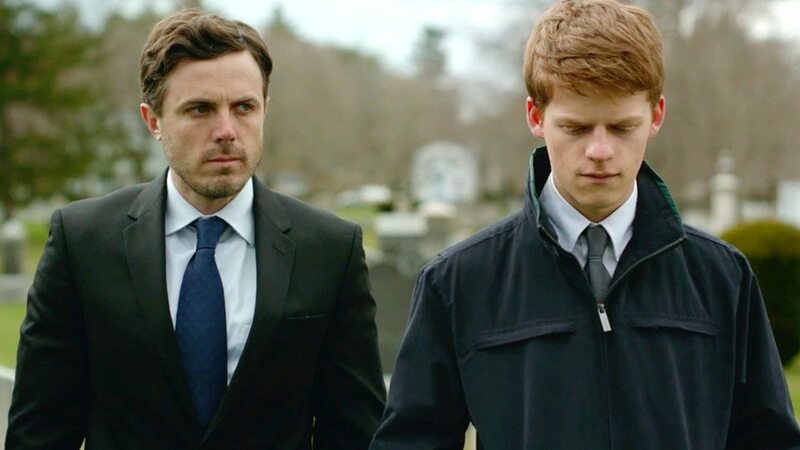 ‘Manchester By The Sea’ is a very personal film, one that many will find different reasons to connect to, and it portrays the aftermath of a death with such astounding realism and pain. 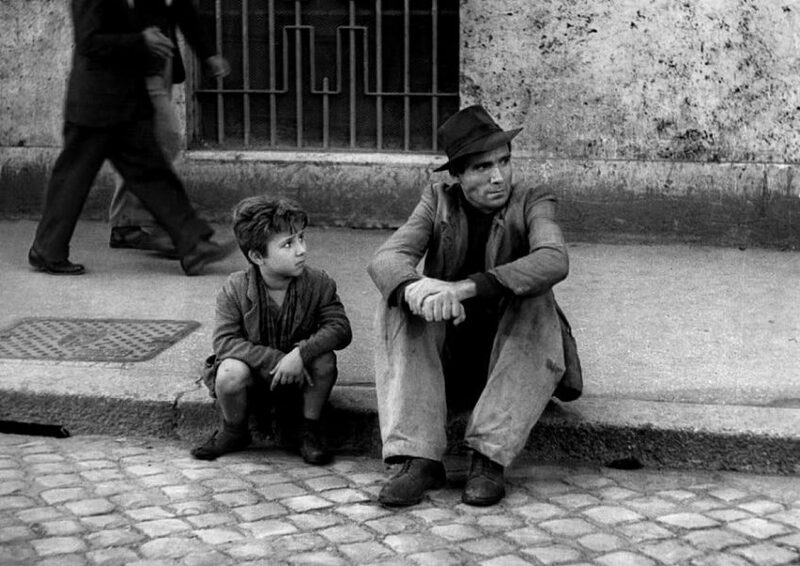 Vittorio De Sica’s ‘Bicycle Thieves’ is probably the best representative of Italian Neorealism. Films from this category focused on poverty-stricken societies after the WW2, and explored the deficits of their zombie-like post-apocalyptic worlds. You do not need to have a vast knowledge about the Italian social strata before watching this, there’s only one scene that focuses on the cruel difference. The film is so down to earth, it featured a non acting cast, people who themselves were victims of the conditions in post war Italy and real life locations instead of sets to capture Rome exactly as it was. There’s no considerable premise, and though the objective of its existence may revolve around a stolen bicycle, Sica uses it to travel the streets of Rome that are swarmed by people who work tirelessly to achieve some sort of a lifestyle, including the thugs. It is beautiful, but heartbreaking film. Possibly, one of the best of its kind. The modern history is speckled with disasters which proves fatal for many innocent souls living in this world. None have been more gruesome than the Holocaust during the Second World War and no movie has managed to capture the underlying pain and the horror of those black days like Steven Spielberg’s ‘Schindler’s List’. Depicting the journey of the German angel, Oskar Schindler, in his transformation from a Nazi worker to a Jew Savior, the film captures Holocaust in a remarkable way, somehow managing to transcend all the cinematic limitations and give an honest, emotional and humanistic portrayal of the barbaric moments. 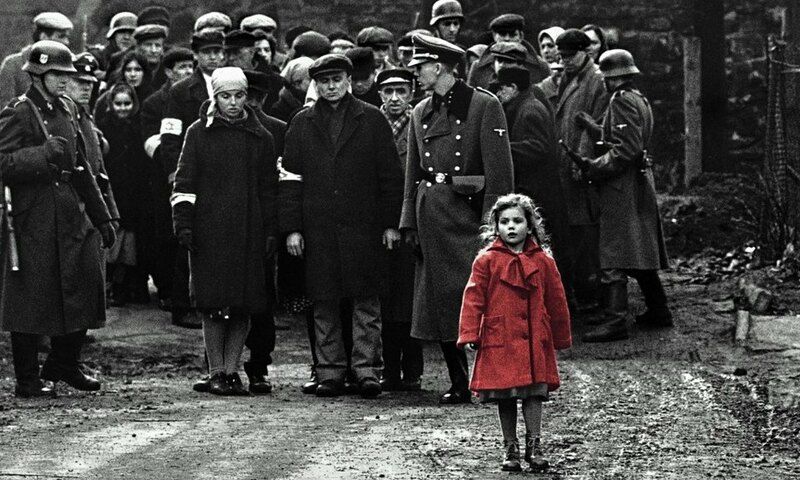 Beautifully shot and choreographed in black and white, Schindler’s List succeeded in acquiring the audience’s empathy whilst maintaining its cinematic excellence. One of the rare perfect films, it graces our list at the top. Without The Grave of the Fireflies, this list is useless.